In 1881, Infosys was co-founded by a young man with a borrowed sum of just Rs. 10,000. Today, this company is one of the biggest IT companies in India with a market capitalization of more than $44 Billion. 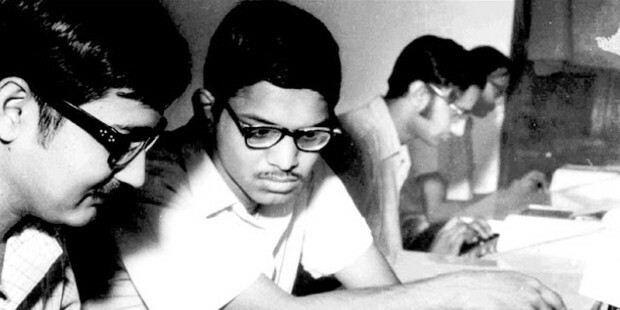 The young man was none other than N. R. Narayana Murthy, better known as Narayan Murthy. How can we miss the man who put India in the Global IT sector in our ‘Tech Entrepreneurial Genius’? Even though a billionaire, Narayan Murthy is a man of simple taste. He leads a simple life, travels in economy flights but when it comes to work, he is not your simple businessman. No! Murthy is a powerhouse of vast knowledge and data. The nobleman is also a great speaker and even greater a leader. Let’s get to know more about the man who is among the 12 greatest entrepreneurs of our time by Fortune magazine. Narayan Murthy is a Leo by birth. He was born just a year before India got her independence – August 20, 1946. Murthy spent most of his childhood in Mysore, Karnataka. He is an alumnus of the National Institute of Engineering, the University of Mysore from where he got his degree in Electrical Engineering in 1967. He went on to pursue masters at the Indian Institute of Technology, Kanpur. His first job was that of a Research Associate under an IIM Ahmadabad’s professor. He was soon promoted to be the chief programmer. He had also worked on India’s first time-sharing computer system where he devised and executed a BASIC interpreter for the ECIL. There is a lesser known fact about Narayan Murthy. 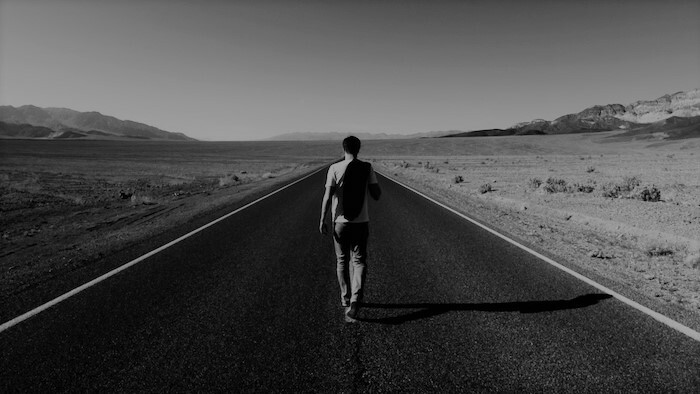 He had traveled across 25 countries in his 20’s. Yes, 25 countries! That’s his love for travel. It was during those trips where he found out what his purpose was. 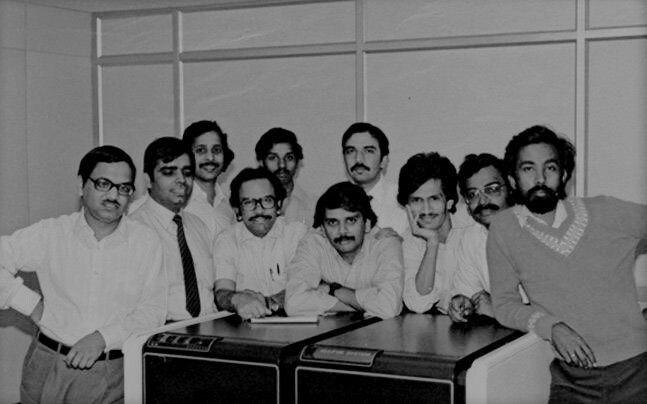 Read how the idea of Infosys was born during these travels. “I realized that a country can prosper only through the creation of jobs, and the only people who can do that are the entrepreneurs. I realized that a government’s job is not to create jobs but to make it easy for entrepreneurs to create jobs. It happened many years ago and a lot has happened since, but I believe this event had something to do with the creation of Infosys”. What most people are not aware of is that Infosys was not Mr.Murthy’s first company. In 1976, he started a company called ‘Softronics’. This venture stayed only for a year and a half. After realizing that it was a lost cause, Murthy decided to join another firm in Pune known as the Patni Computer Systems. The multi-billion dollar company, Infosys was co-founded by Narayan Murthy along with 6 other software engineers with a mere sum of Rs. 10,000 which was borrowed from Murthy’s wife, Sudha Murthy. Infosys’s first workplace was situated at the Murthy Residence. Initially, the company was based in Pune. It was after two years when Murthy decided to shift it to Bangalore. It was after the establishment of Infosys in Bangalore when other startups followed and Bangalore became the Silicon Valley of India. Narayan Murthy served as the CEO of Infosys for over 2 decades from 1981 to 2002, after which he served as the chairman from 2002 to 2011. He retired after 2011 with the title of Chairman Emeritus. In 1999, Infosys touched US$ 100 million. It also became the first Indian IT company to be listed on the United States’ NASDAQ. 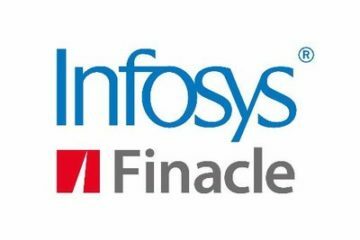 As of today, Infosys has over 200,000 employees worldwide. The Institute of Chartered Accountants of India included Infosys into Hall of Fame for being the winner of Best Presented Accounts for 11 consecutive years in 2006. Infosys was listed in top 20 green companies in Newsweek’s Green Rankings for 2012. 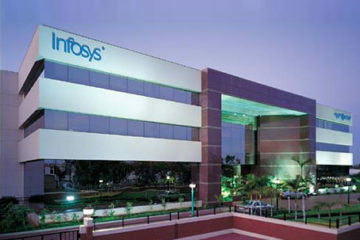 In 2012, Forbes ranked Infosys at #19 amongst the world’s most innovative companies. 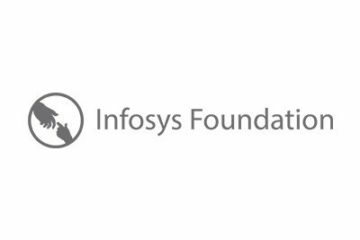 Infosys was ranked as the 18th largest IT services provider in the world by HfS Research. By revenue, Infosys is India’s second largest IT company. 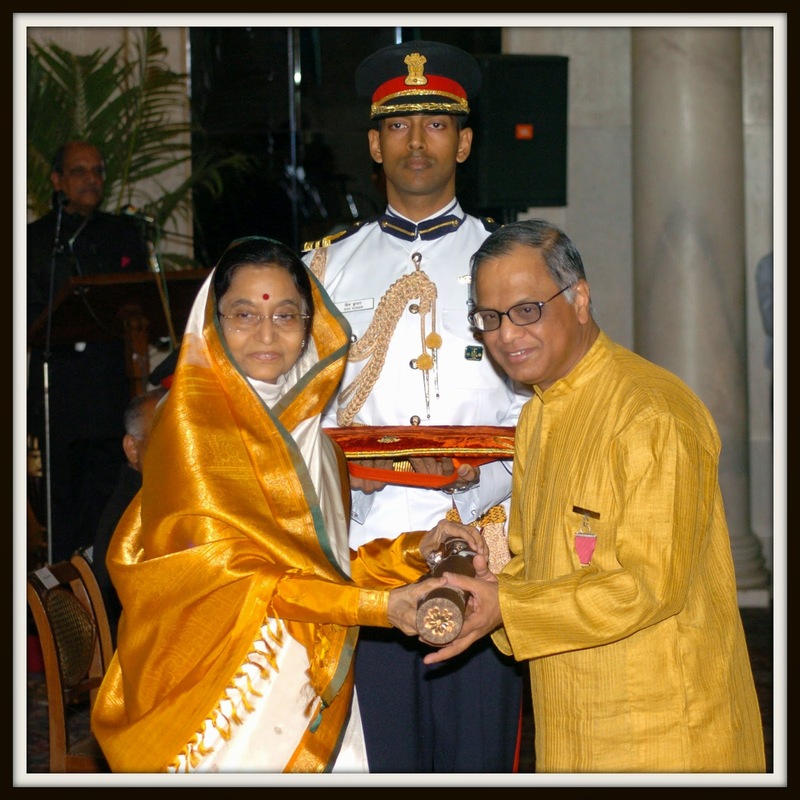 The legendary CEO was honored with Padma Shri in 2000. British government acknowledged Commander of the Order of the British Empire in 2007. In 2008, he was recognized with the Officer of the Legion of Honor by the French Government. He also received the Padma Vibhushan award in 2008. The Asian awards celebrated his contributions by awarding him the ‘Philanthropist of the year’ in 2013. Narayan Murthy is known as the ‘Father of Indian IT Sector’ by the TIME magazine for giving the sector a global platform.